Alto-Shaam, a recognised leader and innovator in the global foodservice equipment industry, will be exhibiting its new range of Vector® Multi-Cook ovens at The Restaurant Show, complemented by a programme of live cooking demonstrations. Gabriel Estrella Talentti, Director Middle East & Africa, says the Vector Series’ ovens are designed to deliver the greatest flexibility and unrivalled cooking performance: “The focus on quality and innovation has enabled us to develop a range of foodservice equipment solutions that are genuinely world-class. The Multi-Cook ovens comprise the ‘H’ and the ‘F’ series: the compact Vector H-Series countertop model has a 21” (533mm) footprint and ventless operation. 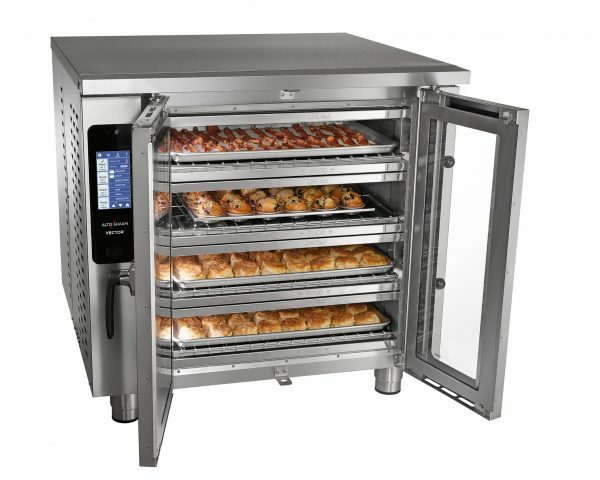 It is available with two, three or four oven chambers; the larger Vector F-Series three- and four-chamber ovens can accommodate both full-size sheet pans, half-size sheet pans, GN 2/1 and GN 1/1 pans and have the ability to combine oven chambers to cook taller food items such as turkeys or roasts. They can cook by time or using a food temperature probe. All of the models in the H- and F-Series feature Alto-Shaam’s Structured Air Technology®. The patented technology enables high velocity, focused heat for faster, more even cooking. 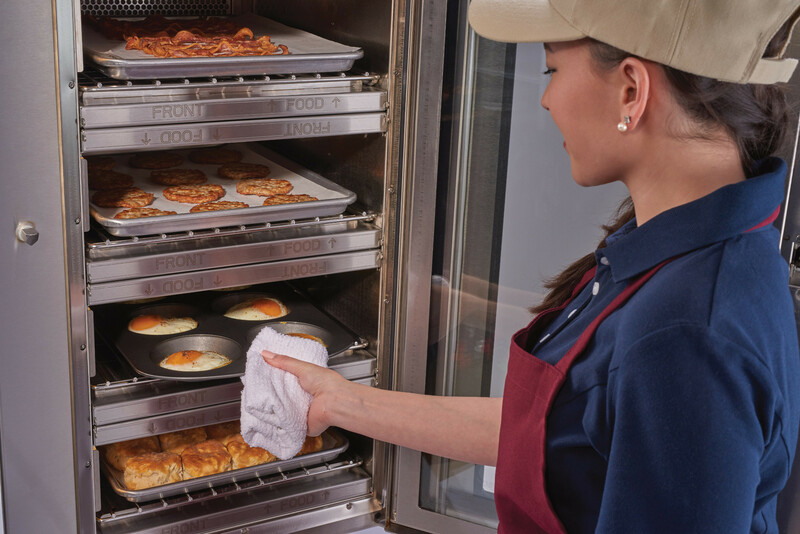 Operators can control the temperature, fan speed and time in each individual oven chamber for maximum flexibility, allowing them to simultaneously cook a variety of menu items with no flavour transfer. They can cook twice as much food up to two-times faster than their traditional counterparts. The Vector series ovens are just part of a range of foodservice equipment solutions available from Alto-Shaam, including its world-renowned Halo Heat® Cook & Hold ovens, Combitherm® combi ovens, QuickChiller™ rapid chill units, Cook & Hold smoker ovens, drawer warmers, drop-in hot and cold wells and more. The Restaurant Show 2019 takes place 27 – 29 April at the Festival Arena Exhibition Centre in Dubai, United Arab Emirates.